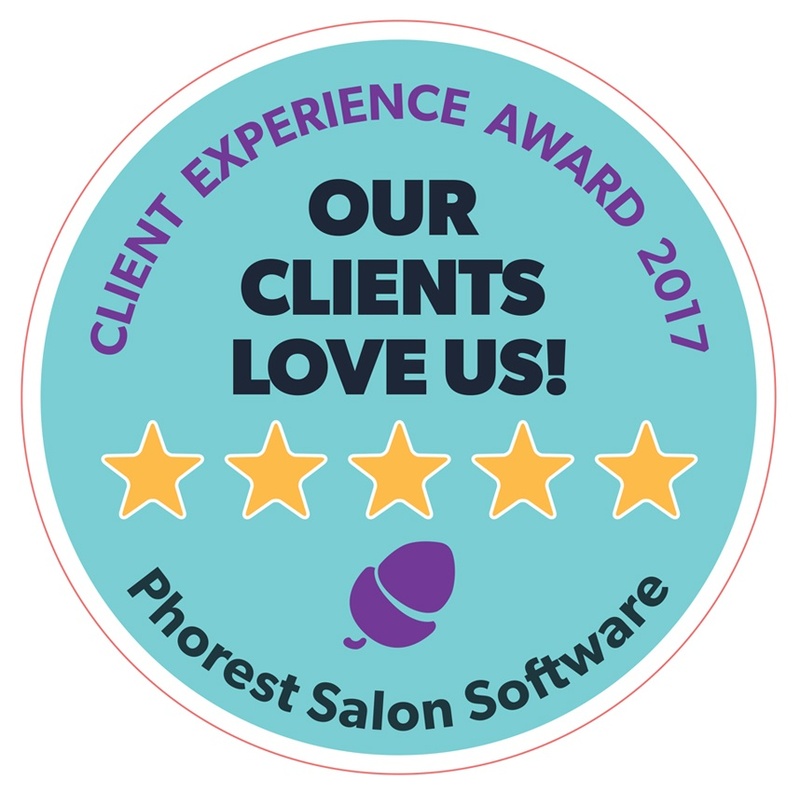 As you probably already know, the Phorest Salon Software Client Experience Award is not based on public votes or judging panels, but rather on how the people who spend their money in your salon or clinic felt about what you provided them with throughout the year. 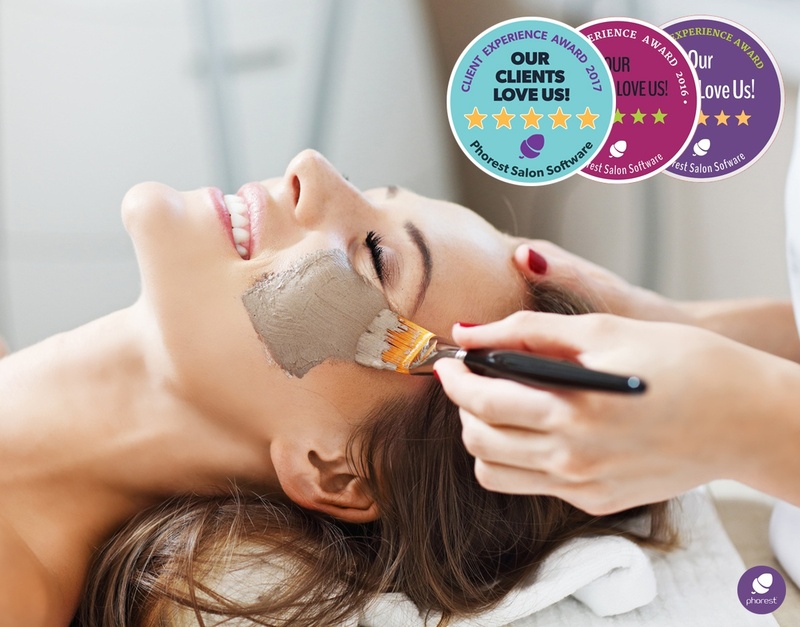 What you may not know, however, is that there are ways for your salon to leverage the award to increase client bookings. You’ve Won The Phorest Client Experience Award… Now What? Sharing the news online and putting the sticker on your window front is perhaps the first thing you should do. Another great way to remind your clients of your world-class customer service is to add the digital version of the Award to your consultation forms. If you wanted to highlight the Award even more, you could also display a 5-star client review next to it. If you’re looking for ways to attract new clients, getting your salon featured in a local publication or newspaper can give you great exposure. However, you will need to prepare accordingly, i.e, write a proper press release and gather photos to send along with it. Although writing a press release might sound like a difficult task, it actually isn’t. In fact, there’s a pre-established, winning format you can follow. All you have to do is make sure you fulfil the format’s requirements and make sure that you’re not too salesy. In a nutshell, you should first find a headline and then move on to the body of your article. This part should answer the who, what, where, when, why and how questions. Check out our previous article which explains How To Write Irresistible And Simple Salon Press Releases for a step-by-step guide. Something very popular amongst Client Experience Award recipients is an email and SMS campaign that includes a special promotion to thank customers for their trust. Some give extra TreatCard points, others make a 3 for 2 offer. Whichever way you do it, make sure you don’t undervalue your services. Then, advertise your promotion and target your clients on social media (see the “Target Your Client List Only With A Custom Audience” section of this blog post to learn how to do this). Related | What Types Of Salon Loyalty Programmes Actually Add Value? 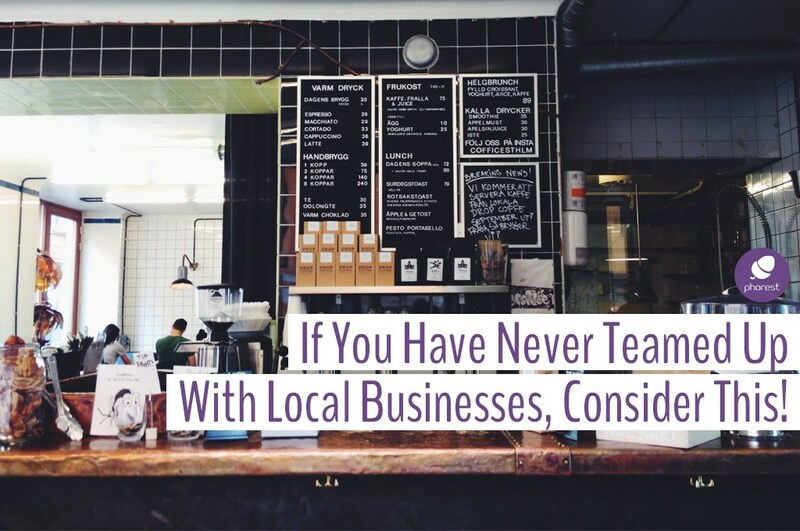 It’s always nice to drop your local community a little reminder that your business is right around the corner and that you’re celebrating your clients’ love and appreciation! Why not invite clients and locals to a fun and lively soirée? Learn the ins and outs of throwing a salon open house here. 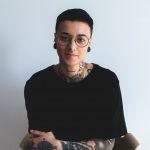 We’ve been seeing it more and more: past recipients have been leveraging the Phorest Client Experience award to apply for other industry recognitions. To be fair, why wouldn’t you? You deserve it; you’ve worked extremely hard! Your clients agree and reflect this in their reviews! Not a Phorest Salon Software client but looking to take your salon to the next level? Then why not request a free demo of our software! Get new clients Fill your seats when you need it most with our Marketing Suite. Make your clients happy With your loyalty programme called the TreatCard, Client ReConnect, and your dedicated Grow Team. Manage your day-to-day Control stock, view reports, manage your appointments and team. Make your life easier Easily switch from other software companies or pen and paper, plus get ongoing support and training. Stay ahead of the competition Get an endless supply of marketing and management ideas from eBooks, events, and Phorest industry experts. 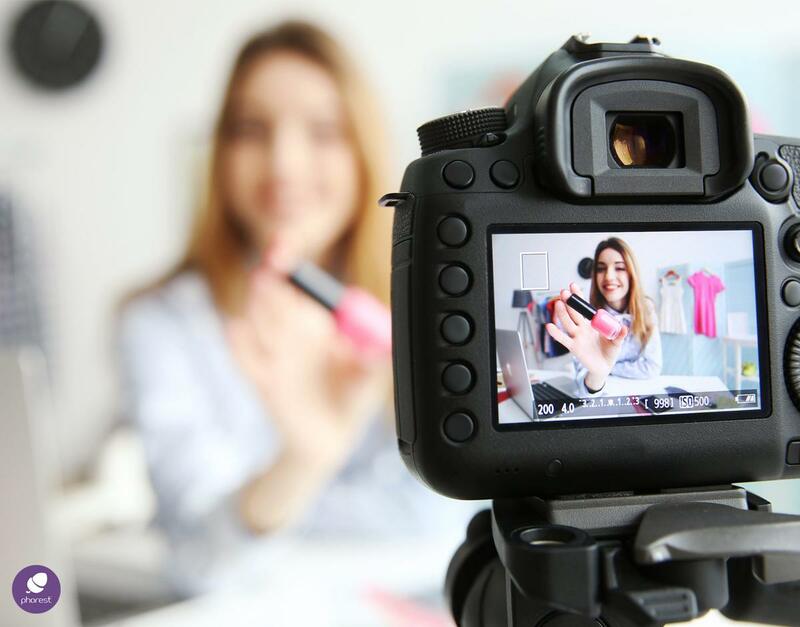 Brand & PRSalon Influencers Vs Celebrity Endorsements: Who Comes Out On Top?